Five people have died in Sierra Leone's first confirmed outbreak of Ebola virus, the World Health Organization (WHO) said on Monday. 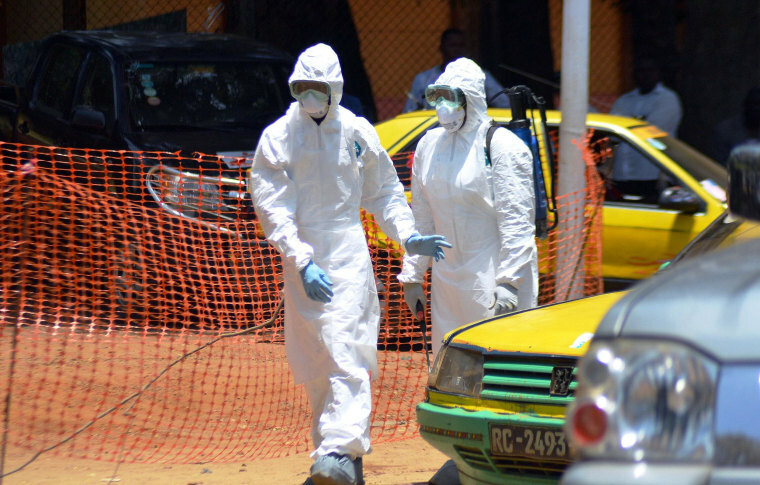 In a statement posted on its website, the WHO said the outbreak in Sierra Leone was located in an area along the country's border with Guinea's Guéckédou prefecture, where some of the earliest cases of the disease were recorded. "Preliminary information received from the field indicates that one laboratory-confirmed case and five community deaths have been reported from Koindu chiefdom," it said. The WHO said it was immediately deploying six experts to the area along with essential supplies. Previously, several suspected cases of Ebola were recorded in Sierra Leone early on in the West African outbreak, but they later tested negative for the disease. Ebola has been more commonly found in Central Africa including Democratic Republic of Congo and Gabon, and in Uganda and South Sudan.